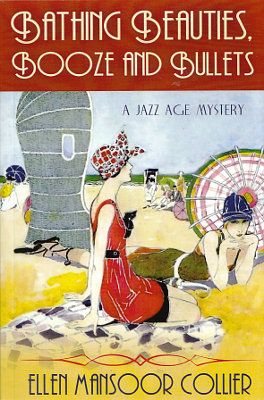 Description: "Boardwalk Empire" meets "Miss Universe" in 1927 Galveston—the “Sin City of the Southwest.” Jasmine (“Jazz”) Cross is an ambitious 21-year-old society reporter for the Galveston Gazette who wants to be taken seriously by the good-old-boy staff, but the editors only assign her fluffy puff pieces, like writing profiles of bathing beauties. But she’d rather help solve the murders of young prostitutes who have been turning up all over town. After Jazz gets to know some of the bathing beauties, she realizes there’s a lot more going on with the beauty pageant and its somewhat shady business sponsors. Viewed: 2,818 times since December 11, 2013.